Incorporate the calming effects of cannabis to your self-care routine with more than 200 activities for an elevated sense of wellbeing. Self-care is an important part of modern-day life, as we all strive to slow down and take better care of our minds, bodies, and souls. 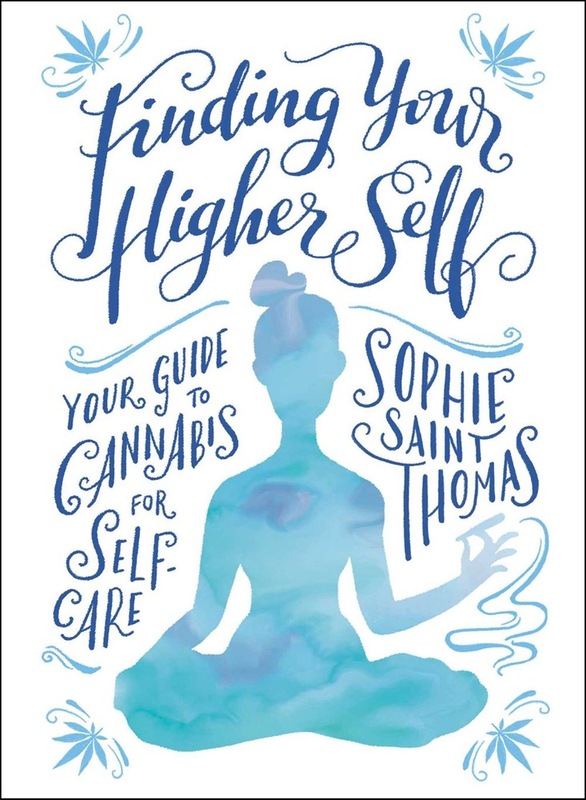 Now you can add some THC (or CBD) to your TLC—whether you prefer a warm bath with essential oils, lit by candlelight, and topped off with a soothing lungful of calming cannabis or relaxing in child’s pose, prefaced by a few gentle doses of your vape pen, this book has advice for infusing your day with the healing and soothing power of marijuana. Use cannabis to unwind as a healthy alternative to a glass of wine or try adding it into your meditation practice, yoga session, or your bathing rituals to maximize your quiet moments. Finding Your Higher Self includes a multitude of activities to enjoy throughout the day when you need some “me” time. Featuring activities like: —Practice the Four-Flower Power Breath —Give Yourself a Massage with Cannabis Oil —Enjoy a Flower-Fueled Face Mask —Try a Medicated Meditation After a Really Rough Day Finding Your Higher Self offers all the tips and tricks needed to integrate weed into your self-care routine so you can further benefit your relationship with yourself and others and find time to truly relax. 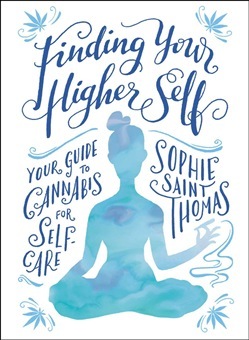 Acquista Finding Your Higher Self in Epub: dopo aver letto l’ebook Finding Your Higher Self di Sophie Saint Thomas ti invitiamo a lasciarci una Recensione qui sotto: sarà utile agli utenti che non abbiano ancora letto questo libro e che vogliano avere delle opinioni altrui. L’opinione su di un libro è molto soggettiva e per questo leggere eventuali recensioni negative non ci dovrà frenare dall’acquisto, anzi dovrà spingerci ad acquistare il libro in fretta per poter dire la nostra ed eventualmente smentire quanto commentato da altri, contribuendo ad arricchire più possibile i commenti e dare sempre più spunti di confronto al pubblico online.